When you are planning to create a product for the masses, you need to ensure that it lives up to their needs and expectations. This makes the product extremely important as you need to get everything right about it. This is where industrial product design consultancies come into the picture. Uniting the value, function, and the design or look to create a particular product is the consultancy’s primary job. An industrial product design consultancy works with you throughout the product design phase and optimizes the process to gain maximum revenue for you while ensuring maximum functionality for the users. Industrial product design consultancies in London ensure you of a lot of benefits. Product Design: When creating a product, the design needs to look good enough to catch your audience’s attention. At the same time, it should be recognizable enough to add to the brand image of your company. Your products define your business. So, the design, look, and feel are extremely vital as it will often determine how well a product does in the market. Industrial product design consultancies help in getting the look and finish right. Prototyping: Before a product launch, there are several feasibility and viability studies that must be carried out. Prototypes are extremely necessary for these steps. If you decide to work with industrial product design consultancies in the UK, you can get quick and accurate prototypes made. This will help to study its feasibility, market value, and test other parameters. CAD Engineering: The designers who are part of the project utilize 3D renders to see how well the design of the product can be improved along with its functionalities. CAD also helps to figure out the support tool production and the manufacturing requirements. 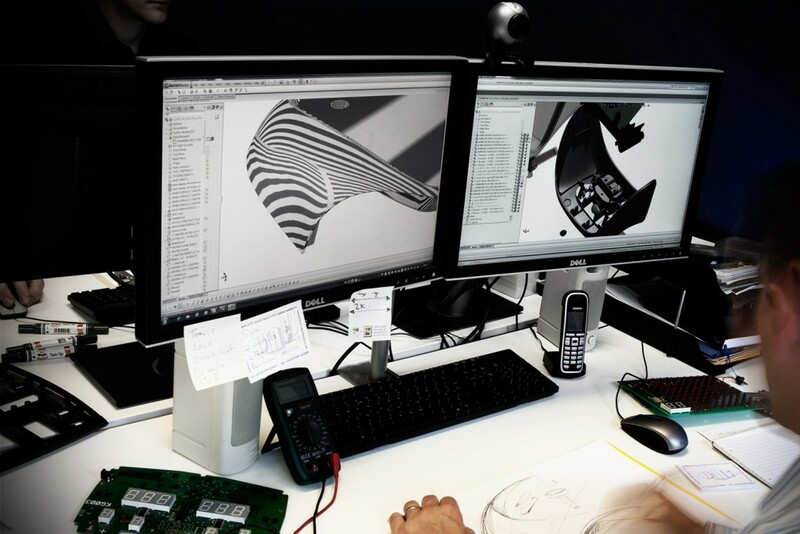 Lifecycle Monitoring: Many industrial product design consultancies in the UK provide manufacturing solutions that ensure you have someone to oversee every aspect of the design phase and even beyond. They look into product lifecycle from the initial products design sketches to the final manufacturing and the quality inspections. This is important as you can get a whole range of services to ensure that your product is of top-notch quality. It is well suited for scalability.